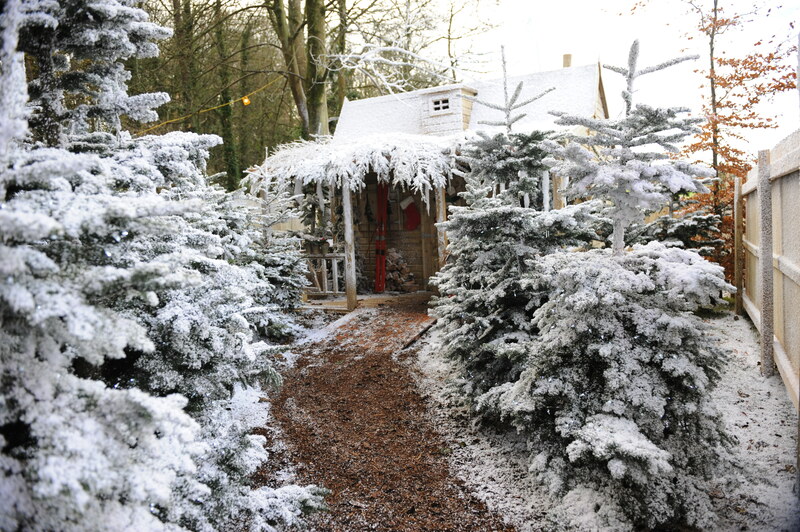 "There is no Business like Snow Business", Franc! 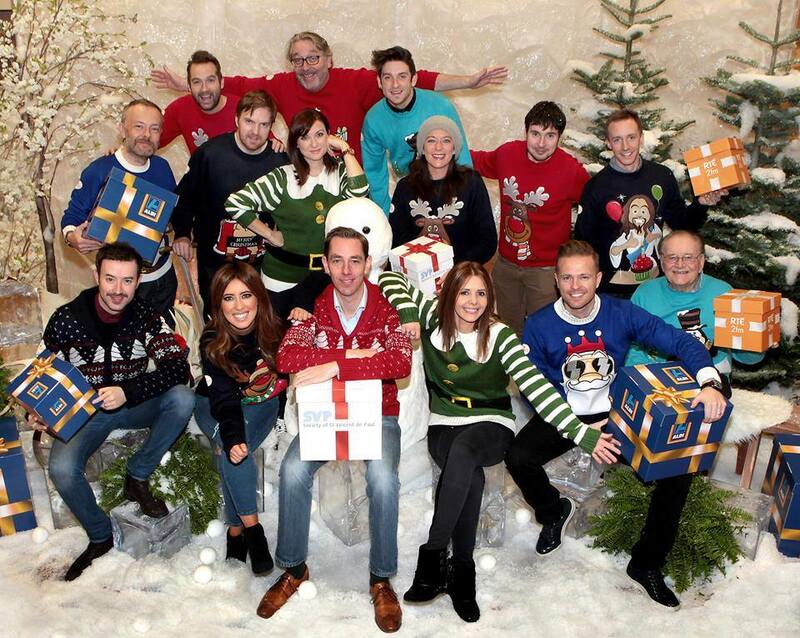 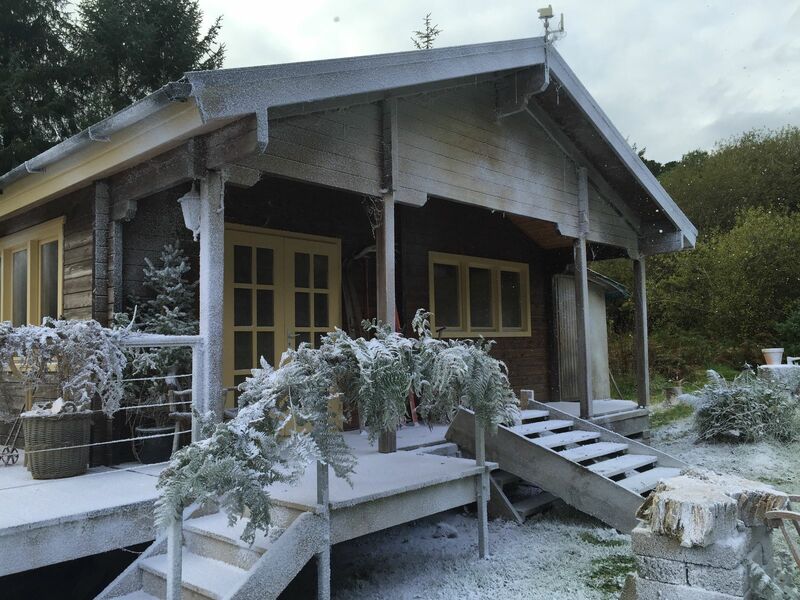 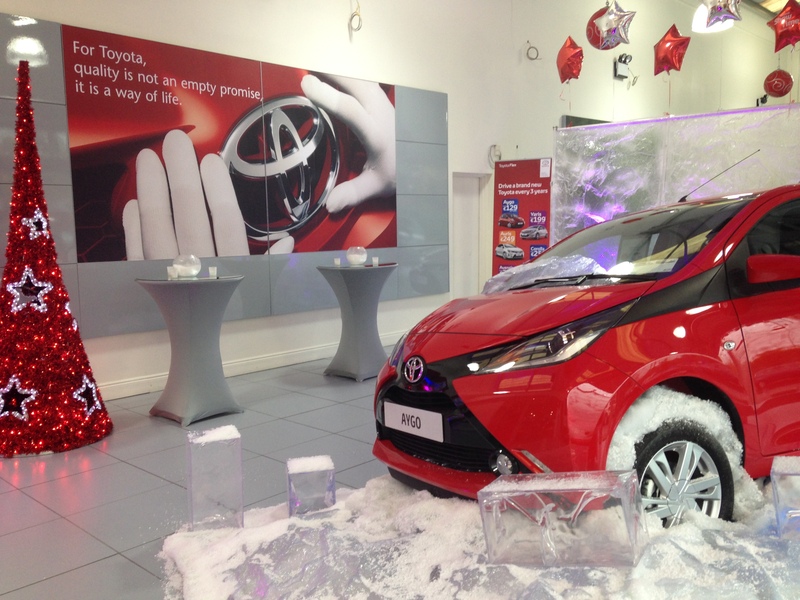 Snow Effects Ireland are the official company for Snow Effects for Events in Ireland. 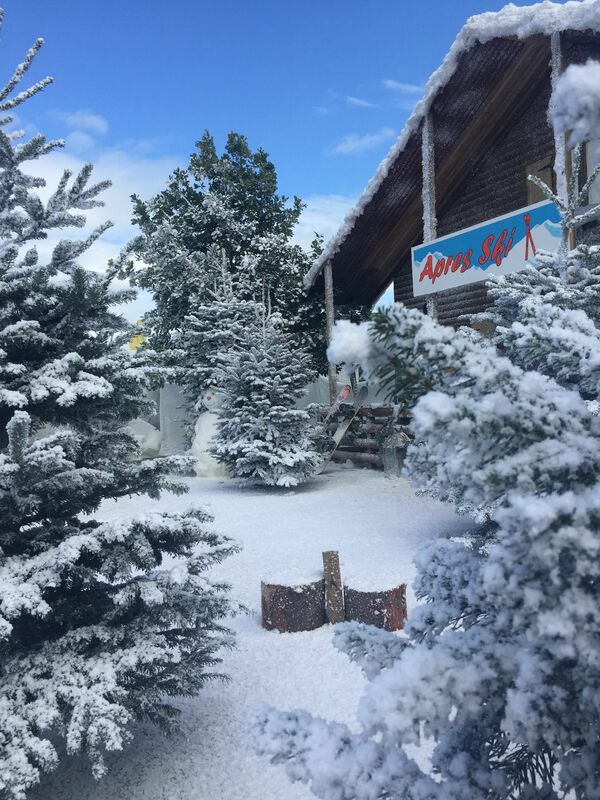 We offer the latest state of the art Snow Machines,We can provide everything from a light flurry of delicate snow to a Winter Theme Park installation. 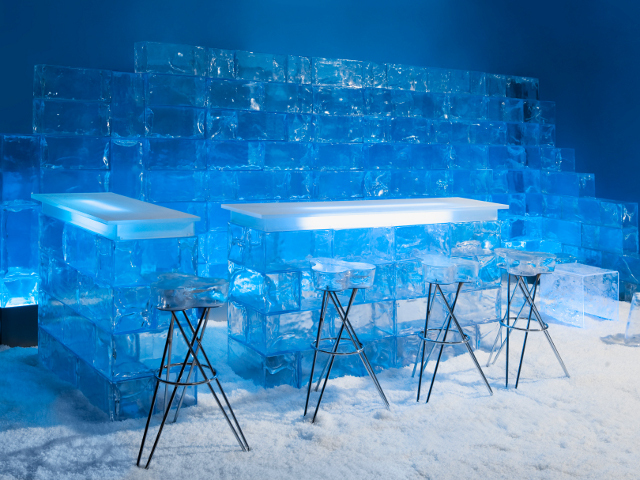 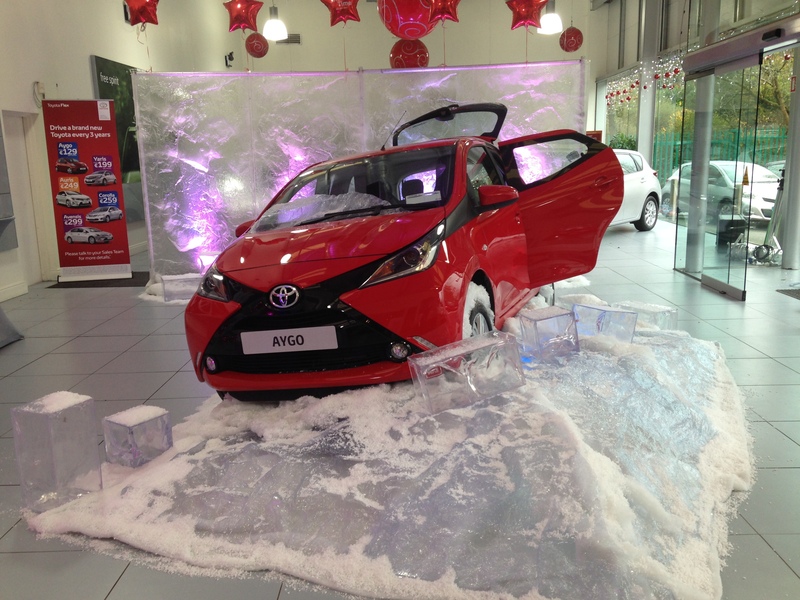 We can deliver snow for a fun Snowball Fight, or install a permanent Arctic Display, ice effects as well as a wide range of props to transform any space into a Winter Wonderland. 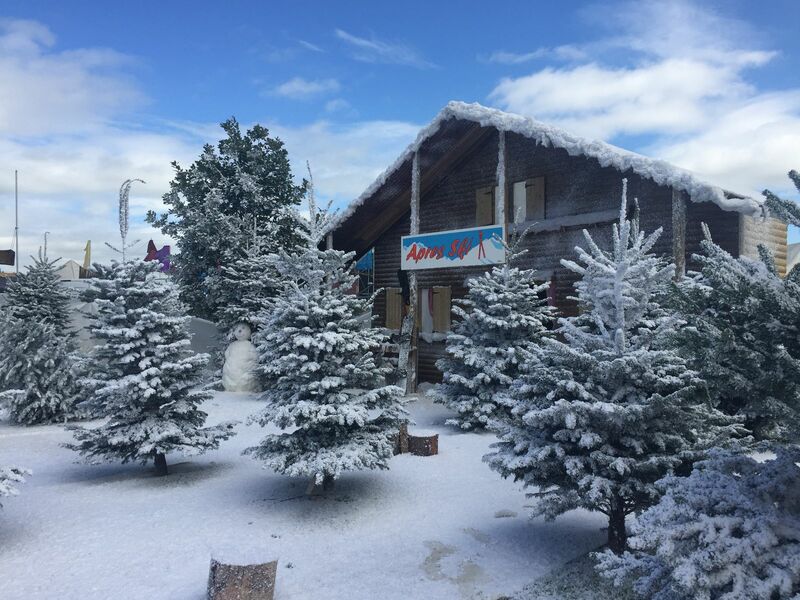 Whether you are seeking to design a team-building or public event with a difference, adding atmosphere to a Christmas festival or looking to bring some seasonal flavour to your property, Snow Effects Ireland has a solution to meet all your requirements. 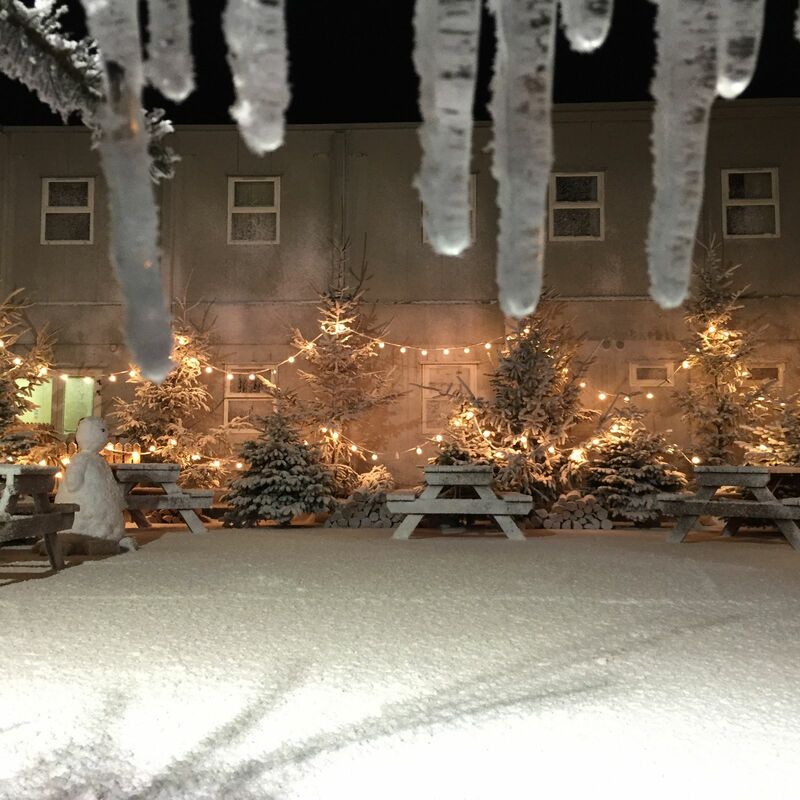 "Looking beyond the ordinary and mundane to create the extraordinary"
Snow Effects Ireland is your ideal professional partner for events, and theatre. 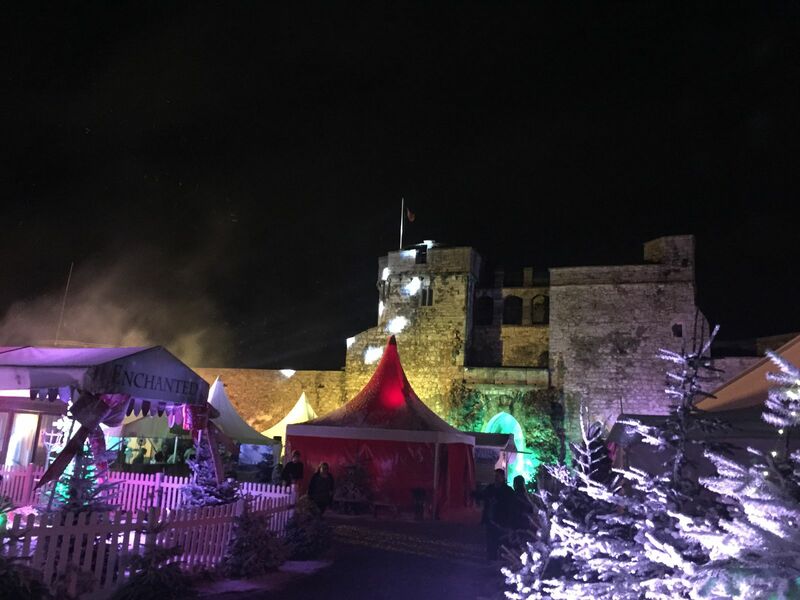 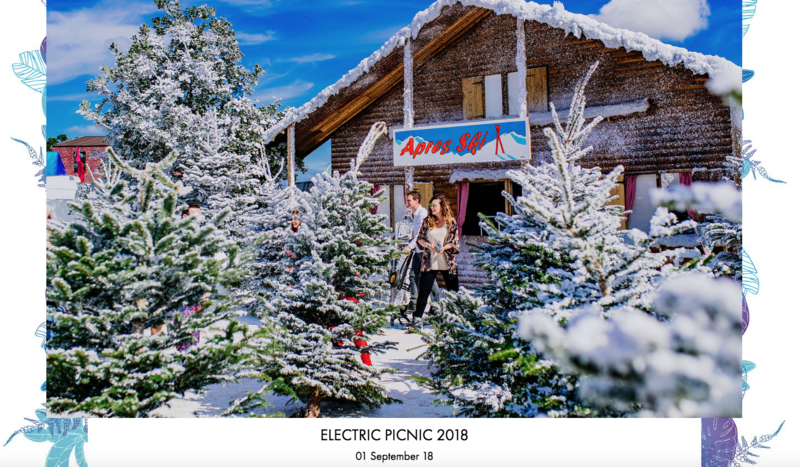 From Santa’s Grotto to vast winter wonderlands, Fashion Shows, Parties, Product Launches and Weddings to Festivals, Concerts and Turning on of Christmas Lights, we can create the ‘wow’ experience. 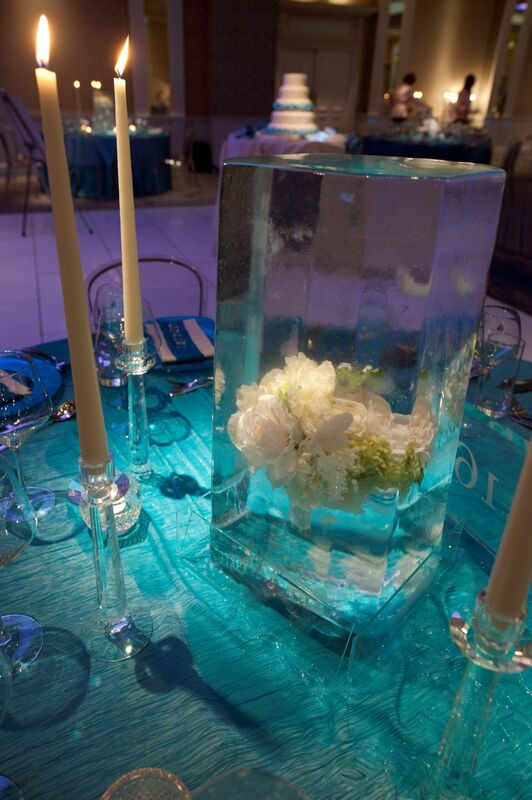 Choose artificial snow, falling snow or ice effects for your next event and watch with wonder. 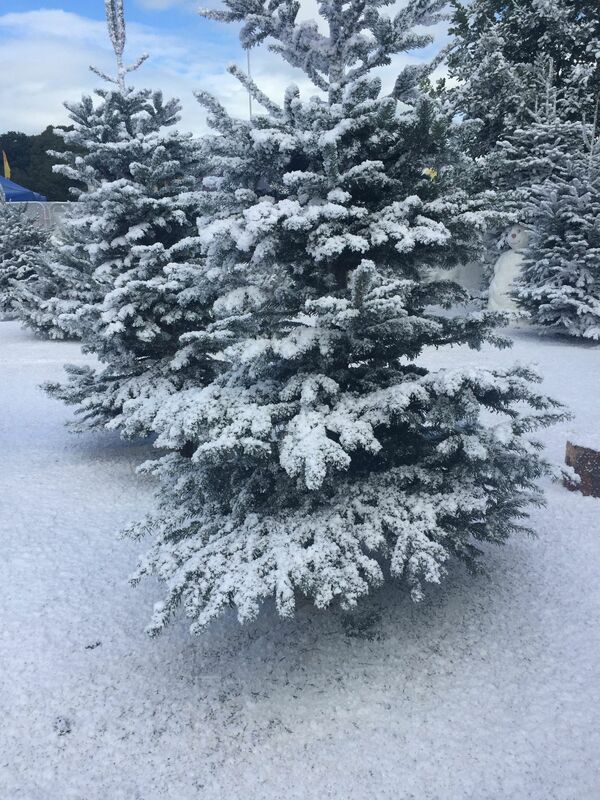 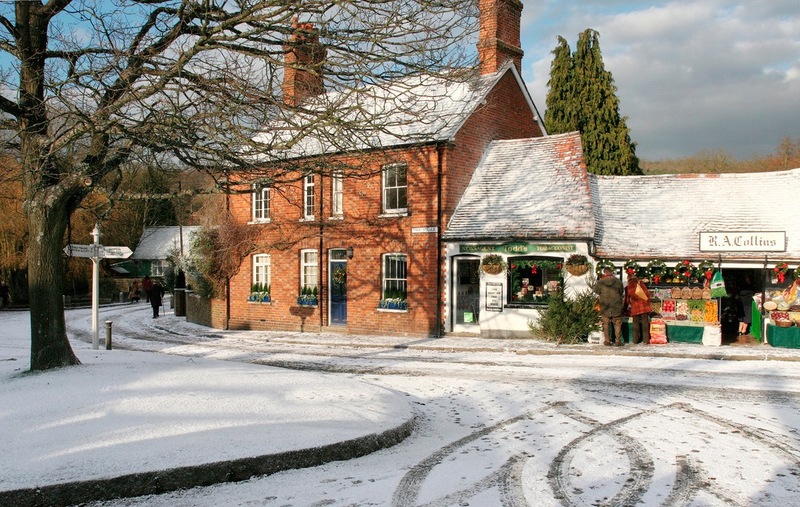 If you would like to see more about our snow effects click the link below.